03/20/17 But what are you fighting for? Are you ready for the bonfire? Doesn’t matter anyway, because that’s the way it is. Pisces season ends today, and The Wheel begins anew in Aries tomorrow; you may find some tensions and tempers running a bit high for no good reason you can see. If you find yourself back on your heels, resist the temptation to come out swinging; you are not in the market for a Pyrrhic victory. Take a step back, rethink your approach. You have an agenda, and there is work to be done; you will accomplish little to nothing with aggression – something about flies preferring honey to vinegar. DO NOT FOLLOW BAD EXAMPLES! Remember, someone else’s bullying tactic is not an excuse for you to behave in a bullying fashion as well. You know how to behave appropriately, so be sure to do so – if you doubt yourself, hang back a bit until you have your footing. Do not make yourself part of the problem. 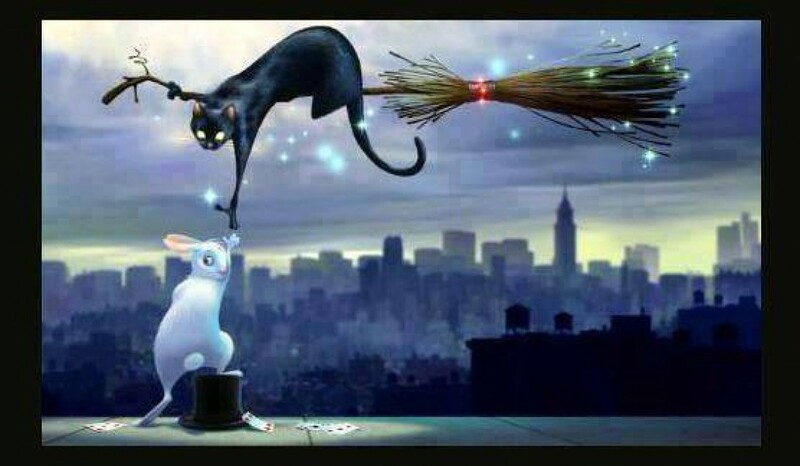 PRACTICAL MAGIC TIP: Break the negativity before it gets started. If you shower in the morning, add sea salt to your shower gel and lightly scrub away the negativity; envision the dark sludge sliding off of your skin, disappearing forever down the drain, to be replaced by protective and purifying white light. If you have time in the evening (after work, or before bed), consider soaking in a hot salt bath (see simple recipe provided below), adapting the visualization accordingly. < 03/17-19/17 WEEKEND: WE CAN DO IT!